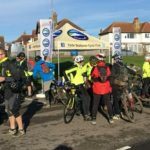 Sustrans are working with Sussex Wildlife Trust in Seaford, offering led rides from local schools to the beach. 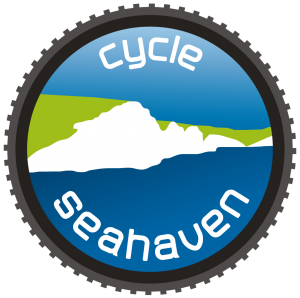 This is part of their wider Active Access for Growth project and Sussex Wildlife Trusts Wild Beach project, which encourages children to hop on their bikes and explore their local environment. 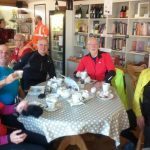 Any club rider can be an assistant or backmarker providing they have experience of taking part in previous Sustrans rides or have experience of riding in a group and being part of an organised led ride, with an understanding of the principles of group management (so that’s most of you). 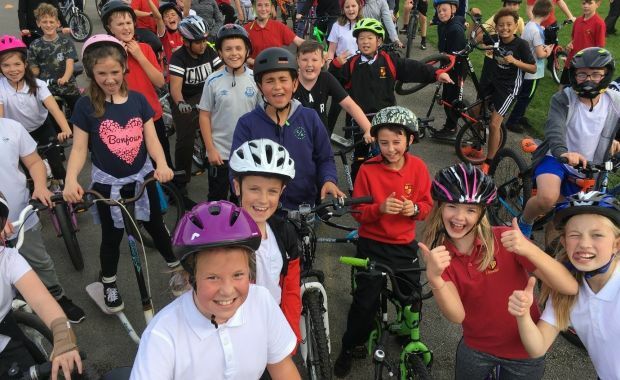 There will be more in rides planned for the future and Sustrans are hoping to extend this to other schools in the area very soon. Please let us know if you would like to assist and what dates you can help by contacting us here. Touring Ride Descriptions: Improvements Dr Bike is Back! JUST!